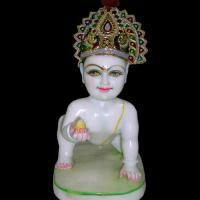 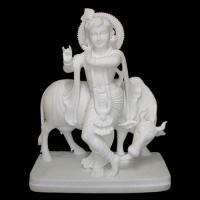 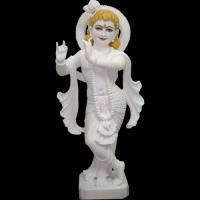 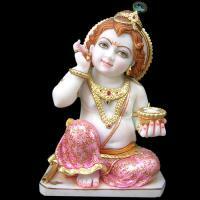 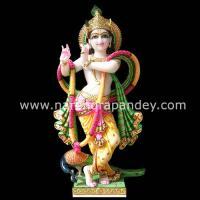 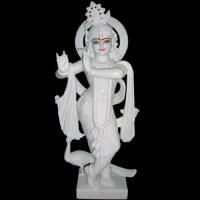 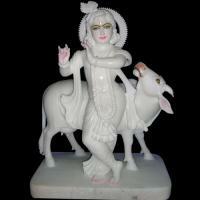 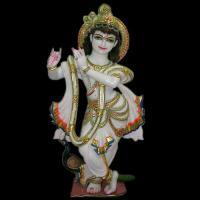 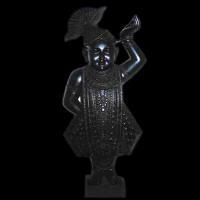 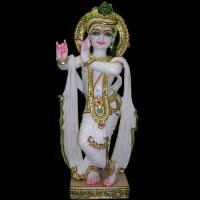 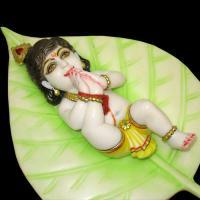 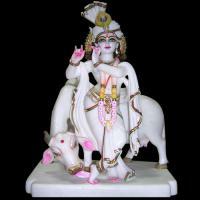 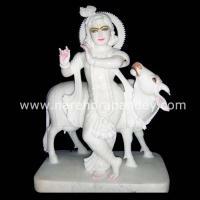 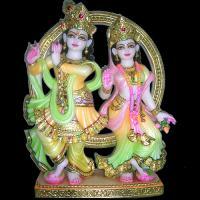 It is believed that Krishna enchants the world, but Radha "enchants even Him. 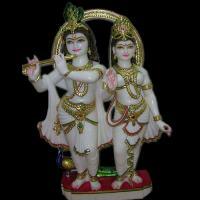 Therefore She is the supreme goddess of all. 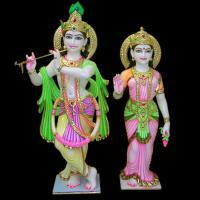 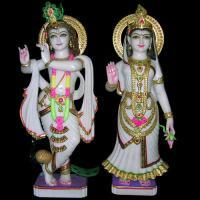 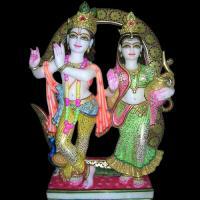 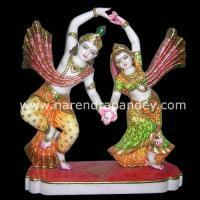 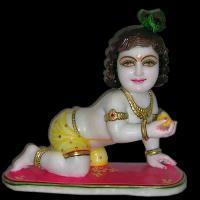 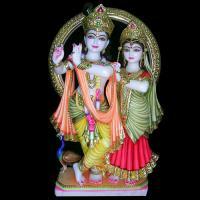 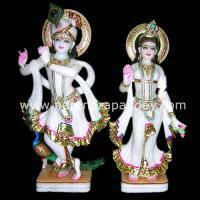 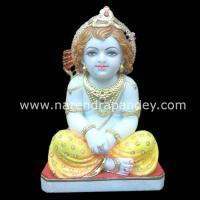 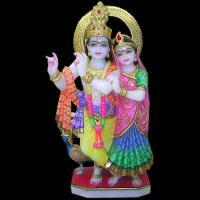 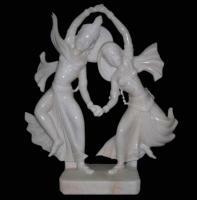 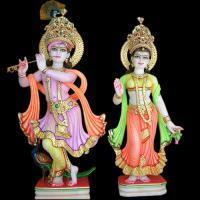 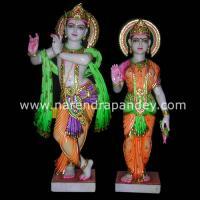 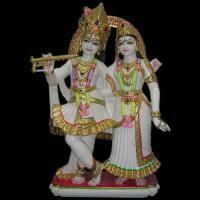 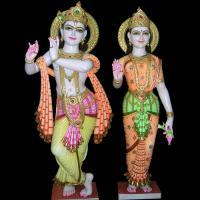 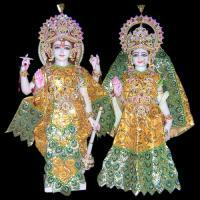 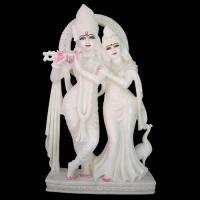 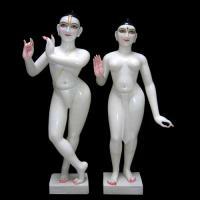 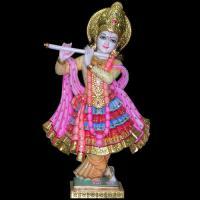 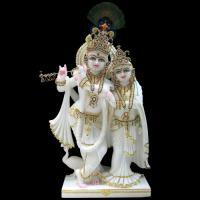 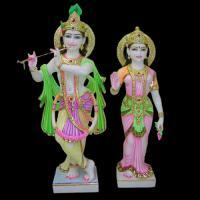 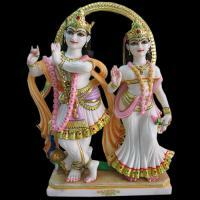 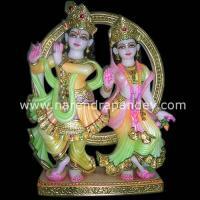 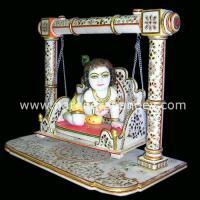 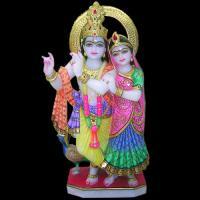 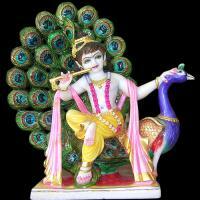 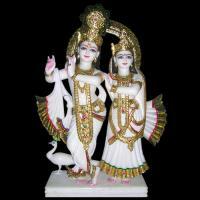 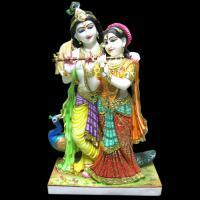 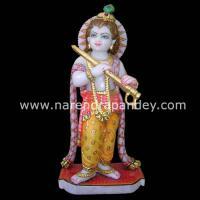 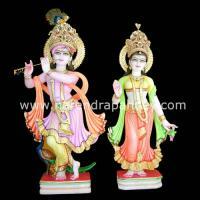 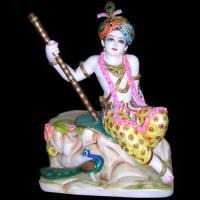 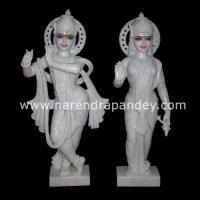 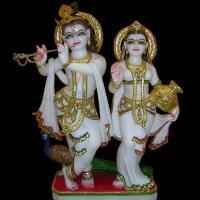 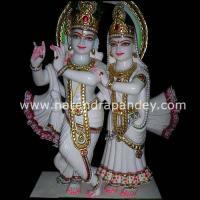 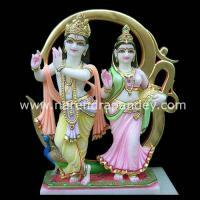 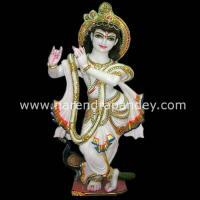 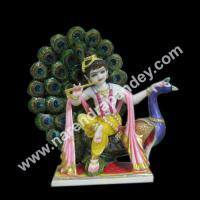 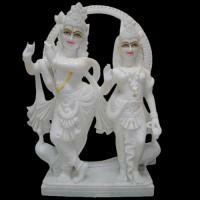 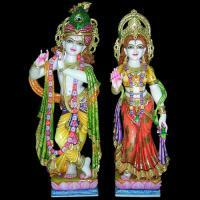 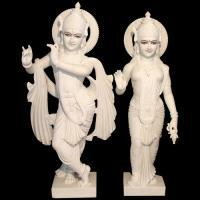 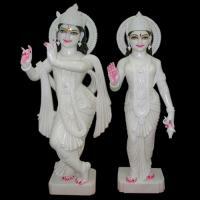 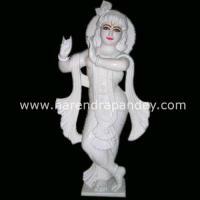 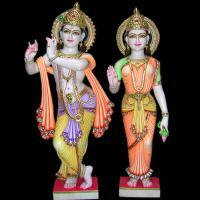 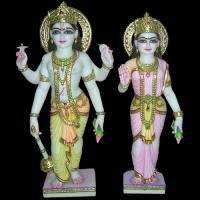 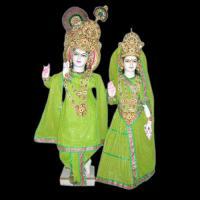 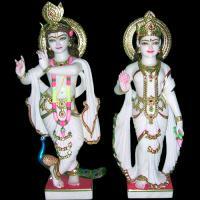 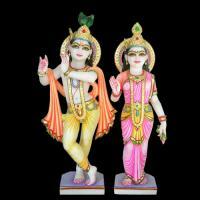 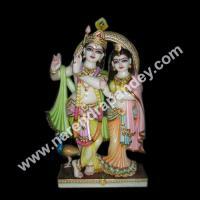 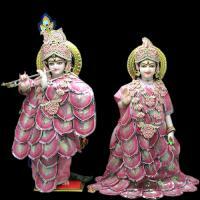 The devotiion between Krishna and Radha symbolizes the ideal relation of love between the soul and God.